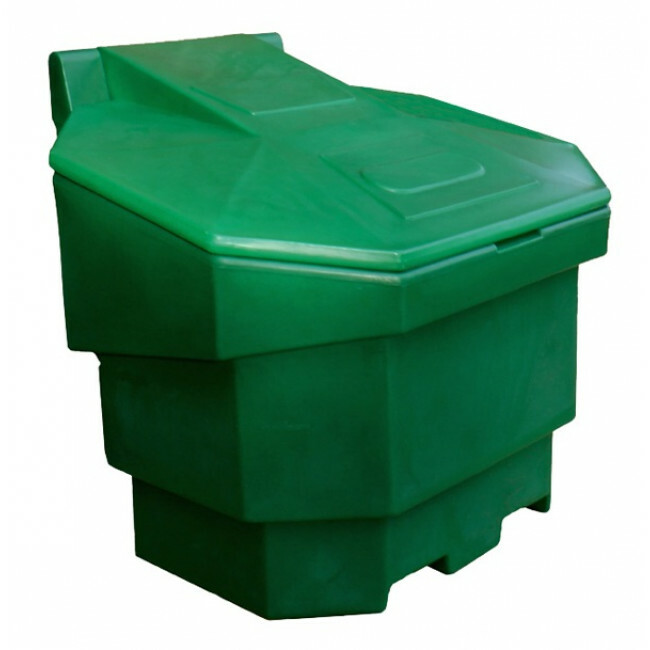 With its compact and stackable design, the Compact Grit Bin - 12 Cu Ft offers a cost-effective and space-saving grit storage solution. 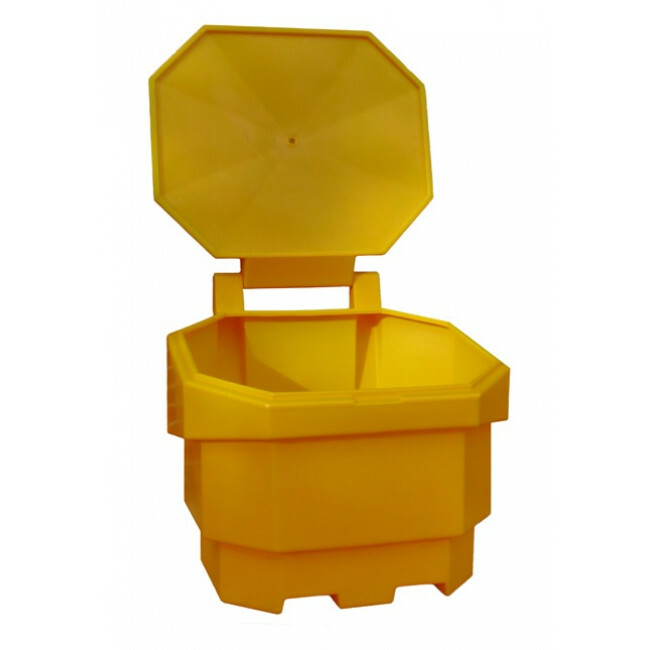 Designed to be as maintenance-free as possible, it is manufactured in the UK from impact and UV-resistant polyethylene. The unique 8 sided design provides a high level of storage capacity with a minimal footprint which is ideal for areas where space is at a premium. 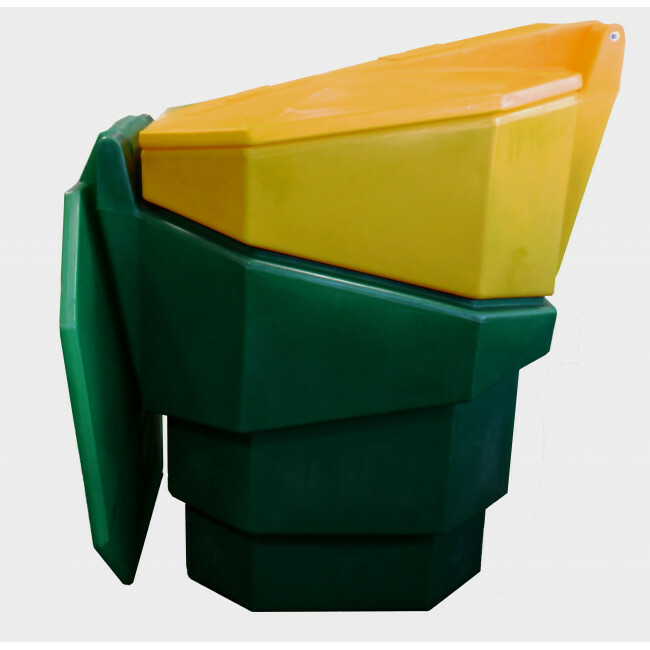 An important feature of the Compact Grit Bin - 12 Cu Ft is the ability to stack inside one another for ease of storage when not in use or for stacking on pallets for more economical delivery costs.